With all of the different solutions and products designed for indoor gardens, now is the best possible time to set up one of your own. Indoor gardening comes with a range of appealing benefits. If you are planning to grow any veggies, you will obviously get to look forward to yummy, healthy treats. Even if you decide to stick with non-edible plants and flowers, you still get the benefit of beautifying your space. If you live in an area that features a lot of rainy weather or a long winter, having your own indoor garden can be a perfect way to chase the seasonal blues away. Believe it or not, it is easier than ever to create an indoor garden. Let’s talk about everything you are going to need to keep in mind. An indoor garden doesn’t require a lot of space. It can add aesthetic beauty to your home, and it can give you organic goodies to enjoy at any time of the year. Indoor gardens can even inspire you to take things outdoors. Space is the first thing we really need to think about. All you really need to get started is a windowsill, or perhaps a table. If you want to do something more ambitious, consider getting a larger table or bench that will specifically be for your garden. If you set a table for your garden, make sure to put a tarp or something similar under it. If you decide to use shelves, make sure you can take care of your lighting needs. In terms of light, there are a few things to keep in mind. Light is crucial to photosynthesis, which plants will need in order to survive. The natural light from your windows can help, but it will more often than not fail to be adequate. This is where it makes sense to purchase a growing light. Plants come with photoreceptors that are designed to take in specific light wavelengths. The light you purchase is going to need to have the same wavelengths as that of the sun. Regular light bulbs are not going to work. You also want to make sure your light is as close to the plants as possible, without burning the leaves. Most of the vegetables and other sorts of plants you’re going to get will need anywhere from fourteen to sixteen hours of sunlight. Barring actual sunlight, you need an appropriate substitute. LED grow lights can prove to be ideal to that end, and will likely prove to be an ideal supplement to your current system. They can also function as the main light source on their own. With LED lights, you get two very important benefits to your indoor garden. You get something that gives you the kind of power you need. You also get something that uses a lot less energy than incandescents or the various types of HID (High Intensity Discharge) light bulbs. These include high pressure sodium bulbs, metal halide bulbs, low pressure sodium bulbs, and mercury vapor bulbs. Compact fluorescent systems are yet another possibility you can also explore. Temperatures between 65F-75F are ideal for most of the plants you are going to want to work with. Nonetheless, if you find yourself varying that temperature by a few degrees in either direction, don’t stress out too much. If the plants are too hot, they will look weak and smallish. If the plants are too cold, look for yellowing leaves that fall of easily. 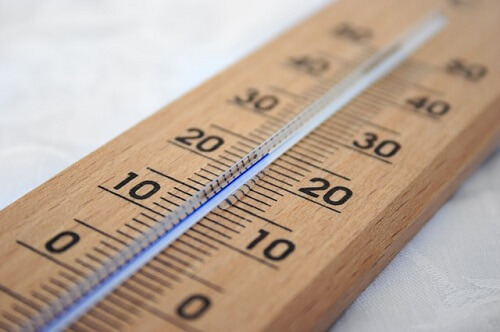 An auto-pilot cooling thermostat can be a good way to keep track of the actual temperatures your plants are experiencing. Your necessary temperatures will be automatically maintained. Then you have the issue of humidity. This can be tricky to maintain for indoor gardeners. Winters are generally dryer than summers. Worse yet, if you turn on your heat during the winter, you can create even more problems for your plants. Do you see browning leaves that are falling off? Do the plants look withered? Even puckered? If you answered yes to any of these, then it is likely that your plants are suffering from low humidity issues. 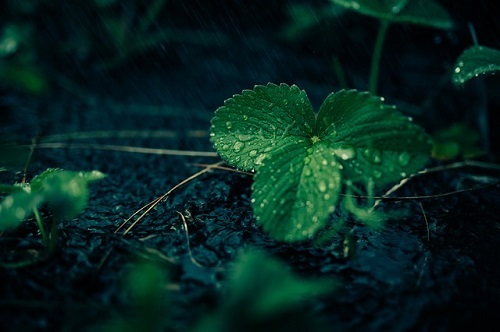 Misting your plants daily can be enormously helpful. You can also put a tray of water close to the garden. You can also fill up this tray with lava rocks, which can increase your evaporation surface area. Keeping your plants close together can be helpful, as can running a humidifier nearby. Getting Started: What Will I Be Able To Plant? One of the biggest benefits of indoor gardening? Almost ANYTHING can be grown indoors! Veggies: Peppers, kale, carrots, tomatoes, and onions. Herbs: Basil, chives, oregano, and lavender. Flowers: Geraniums, pansies, marigolds, and roses. Fruits: Strawberry, blueberry, various dwarf varieties of apples. Let’s taker a quick look at some of the water, fertilizer, and nutrient requirements that indoor gardeners need to keep in mind. 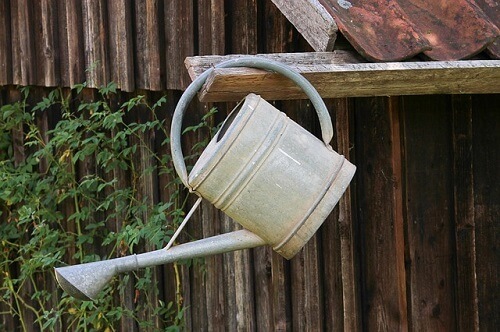 Frequent watering is a must. Furthermore, you need to make sure the water is at room temperature. Remember that water collecting in your saucer/under the plant can create rot/disease. If you notice discoloration or lower leaves falling off, then your plants are getting too much water. If you notice dry soil or wilting foliage, then it is likely that your plants aren’t getting enough water. For fertilizers, your best bet is to stick with organic fertilizers or hydroponic nutrients. Some people also opt to make a compost tea from their compost pile. This is a great way to get your plants what they need. 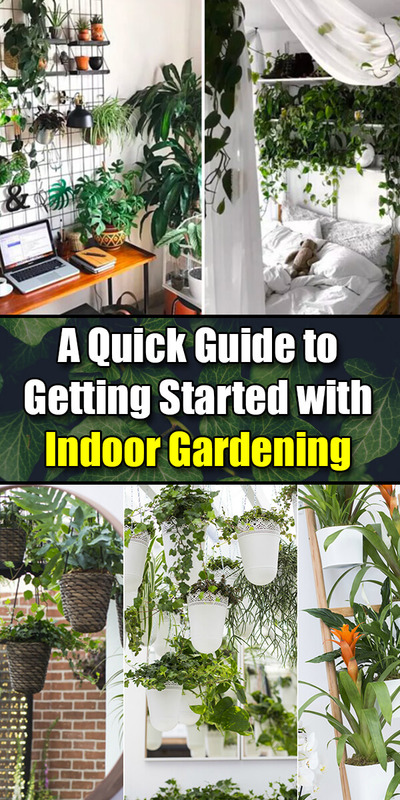 Keep in mind that the items mentioned above is really just the beginning of what you need to do with indoor gardening. All of this information is merely designed to be an overview. A little more research on your part is going to be necessary. Still, at this point, you can easily see how straightforward and enjoyable indoor gardening can be! Very well put together, thank you. You’re to the point.